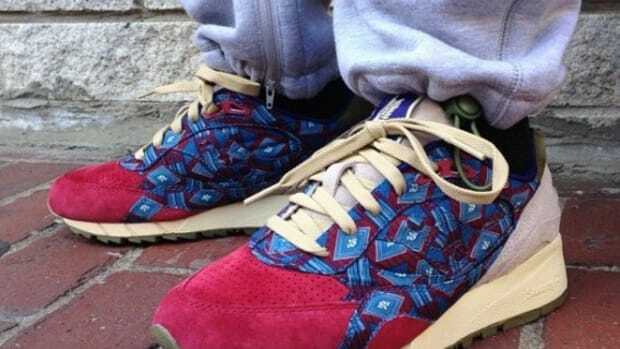 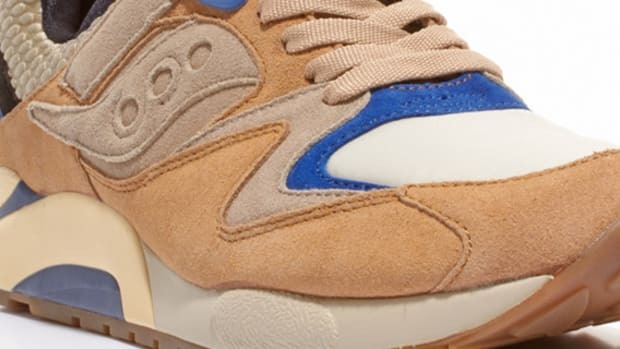 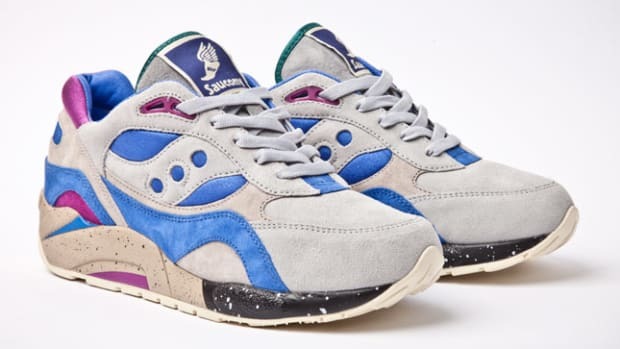 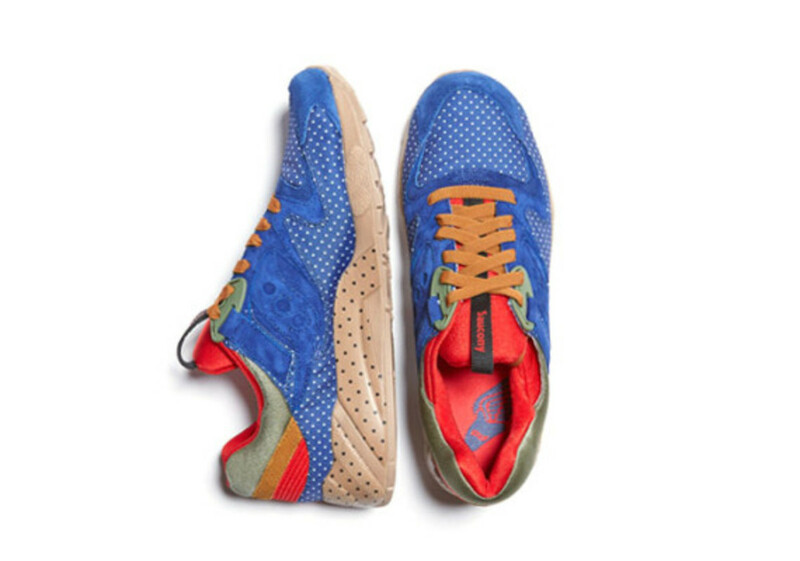 Produced under the Saucony Elite Collection, Boston-based BODEGA and Japanese retailer And A joined hands for triple brand sneaker collaboration. 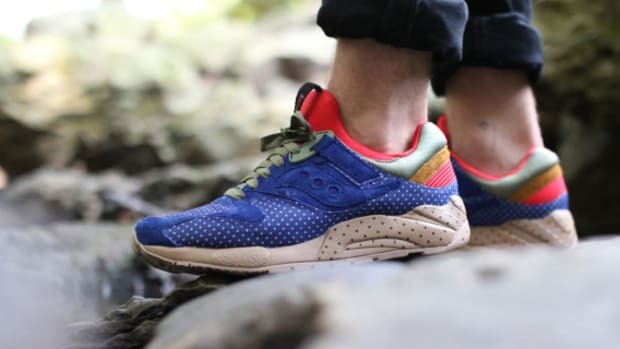 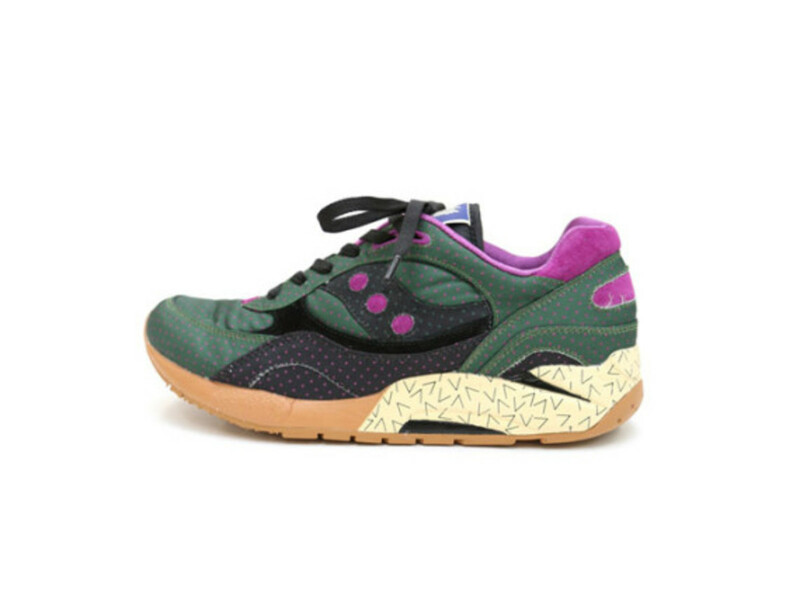 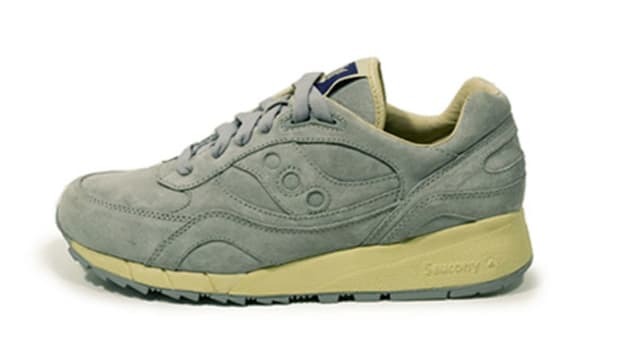 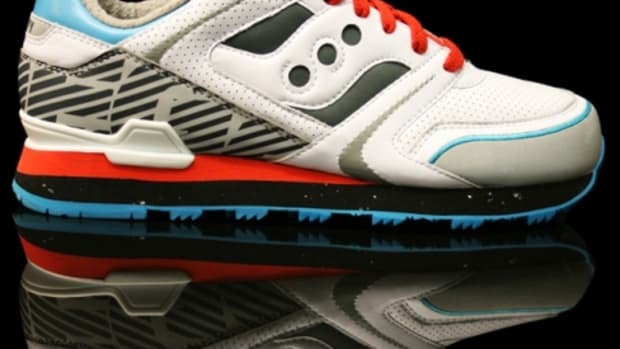 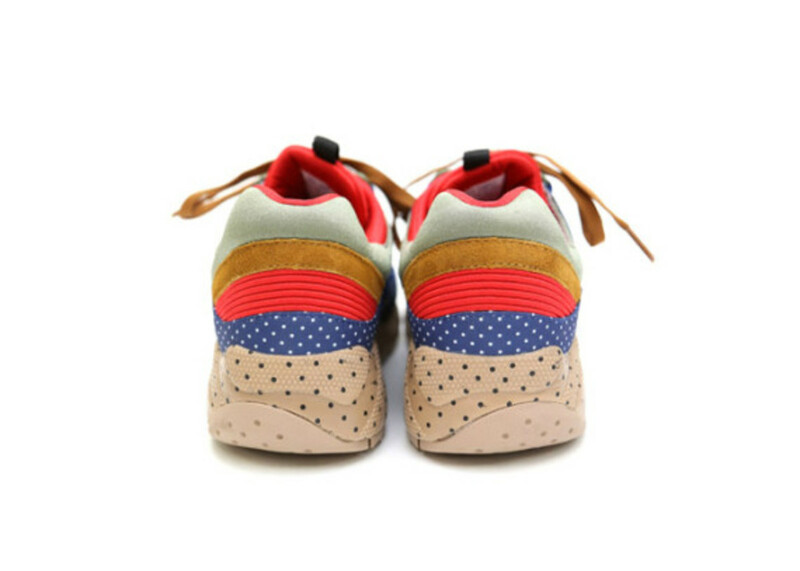 This very limited Polka Dot Pack consists of two Saucony models G9 Shadow 6000 and Grid 9000. 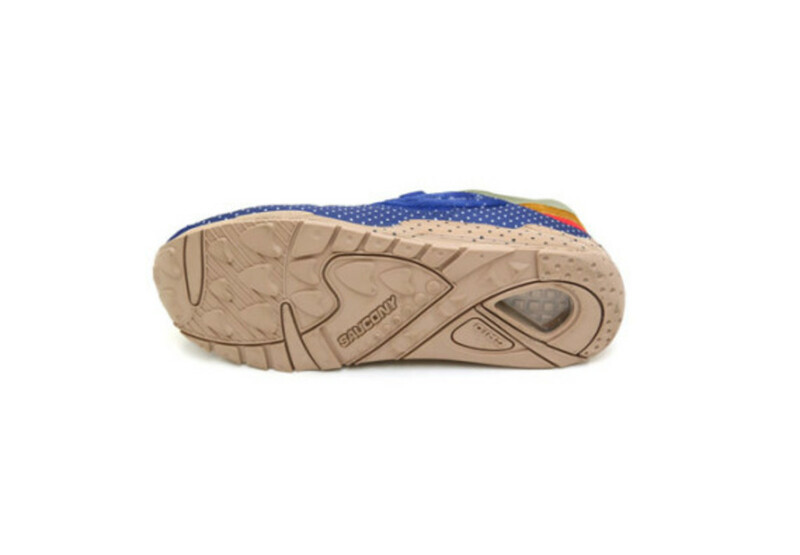 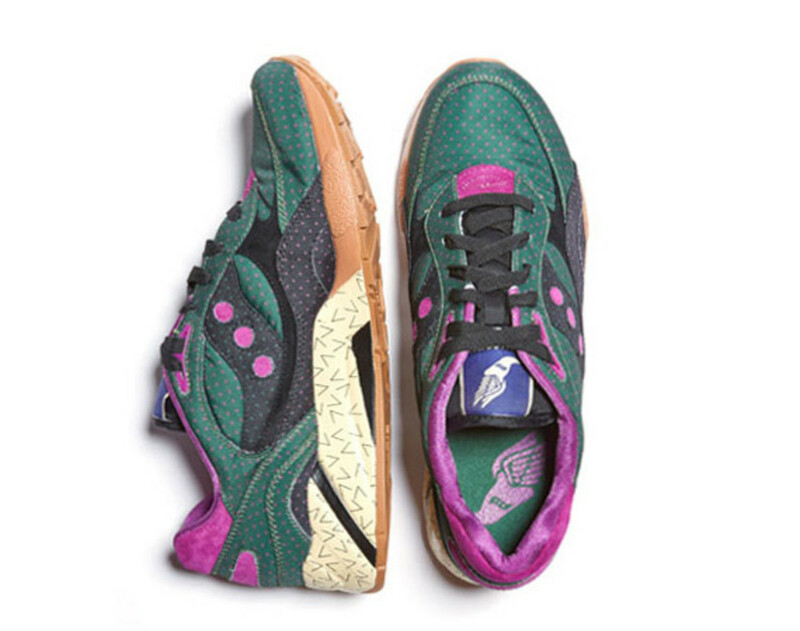 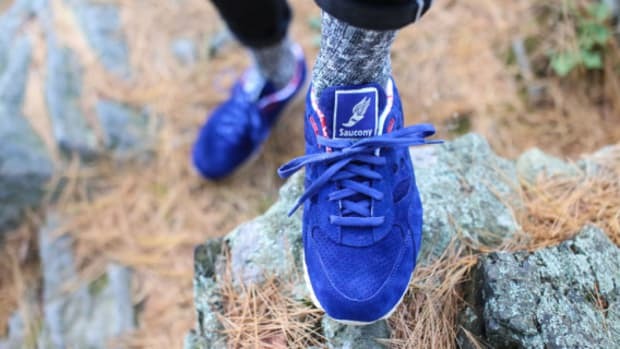 Coinciding the opening of Bodega And A pop-up shop in Shibuya, Tokyo, these shoes will be sold exclusively through the two boutiques initially, followed by select Saucony accounts around the world. 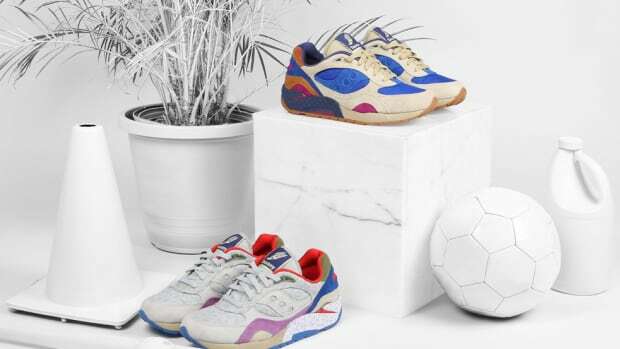 Inspired by &apos;90s sneaker patterns and color schemes, these shoes will be dropping in Japan from today in Japan, as well as release in Bodega on Saturday, August 9th.